Ravinia Festival - Official Site | "Song of the Night"
FREE CSO Aluminum Sport Bottle for the first 250 guests in the park! 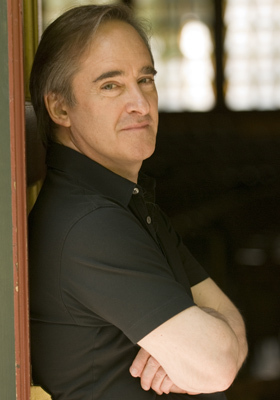 Music Director James Conlon has been a key player in Ravinia’s love affair with Mahler, dating back to our famous summer of ’79 when James Levine and guest conductors including Conlon led all the symphonies in a single summer, and Conlon’s own essaying of the complete series that concluded in 2011. Bird calls, cow bells, a Viennese waltz tune, chamber-like interludes featuring harp, guitar and mandolin—all of this abounds in a work legendary Mahler interpreter Bruno Walter called “meaningfully and humanly revealing,” performed by what is widely regarded as the greatest Mahler orchestra in the world.